of dramatic make-up. Be it stylish soirees or a simple occasion to celebrate, the chic collection comprising of the very unique and smooth Lakmé Absolute Drama Stylist Shadow Crayon and Lakmé Absolute Drama Stylist Shadow Duos will ensure you have a smooth transition into the festive mood. 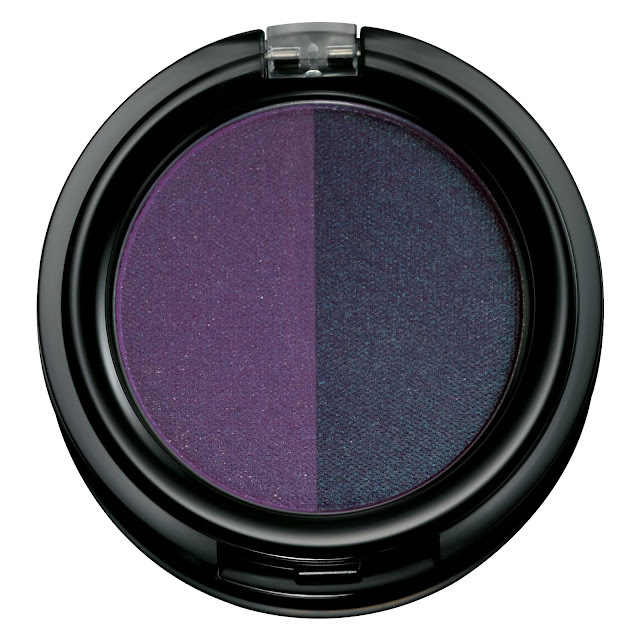 Drama Stylist Shadow Crayon, designed to deliver high colour payoff and professional finish. The cutting edge technology behind the product ensures that it glides smoothly and can be worn both as an eyeshadow or an eyeliner. This unique eye wear is easy to use and comes with a smudge proof and crease proof formula for those dramatic eyes. high colour pay off with intense shading. Crafted for the woman who wants to dramatize her eyes with colour, this professional finish, wet-dry shadow is the right option. The Shadow Duos comes with a fantastic dual application feature which allows you to use the shadow both wet and dry application. to go with the festive season! Do you have an eye for drama? Then be sure to pick up this new range of Lakmé products across outlets in India. It just takes a few steps to make your eyes dramatic this season! These shadow duos looks good. Lakme has been coming up with some really interesting products ! Great looking palette. Have a great weekend.